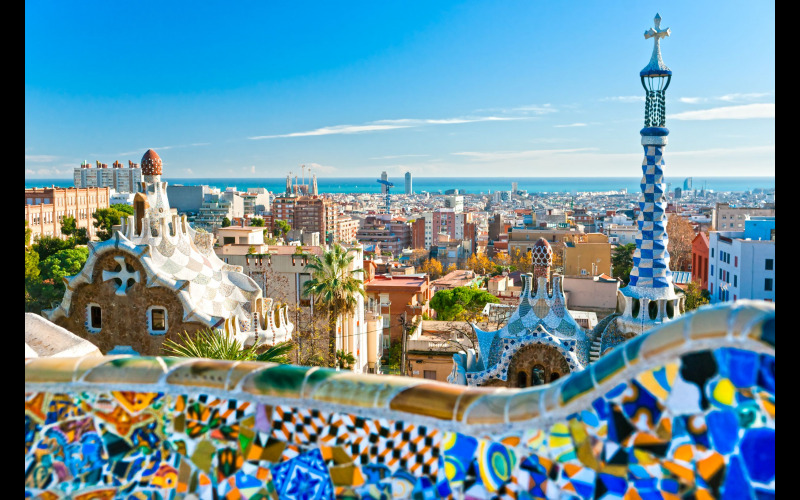 Celebs Now | Prize Draw - Win a Trip to Barcelona! To mark the exciting launch of the new lighter version of the nation’s favourite Home Chips – McCain Lighter Home Chips, with 30% less fat – McCain is offering one lucky couple the chance to be whisked away to the Spanish city of Barcelona. The winner will have the ultimate lighter experience by taking to the skies in a VIP hot-air balloon ride. The prize: A VIP balloon flight for two with McCain!